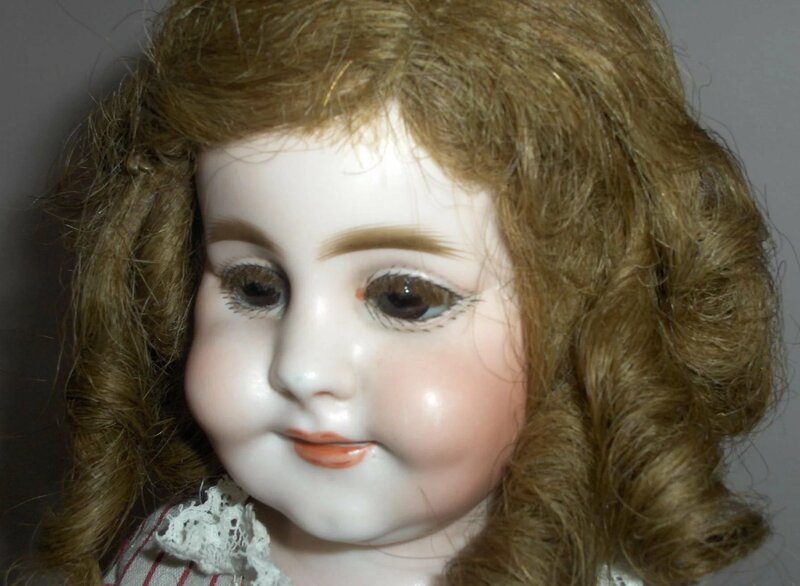 18" Early Simon & Halbig Character Doll Rare Mold 739. 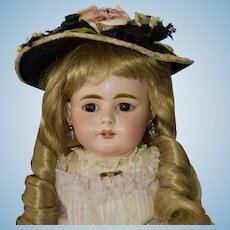 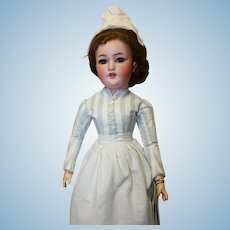 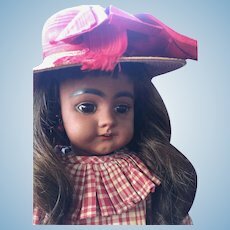 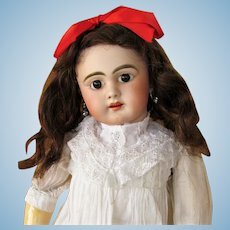 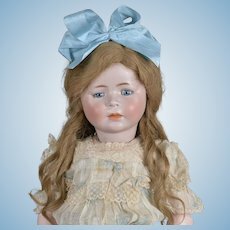 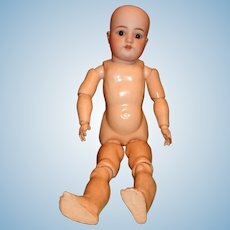 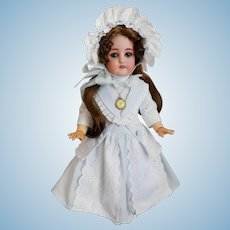 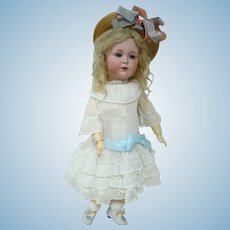 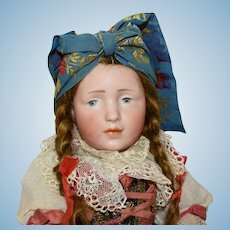 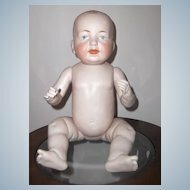 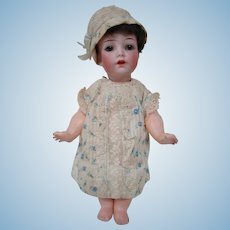 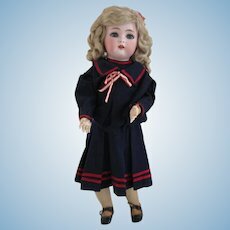 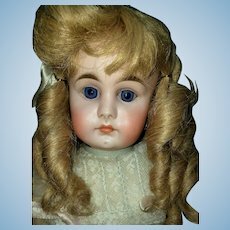 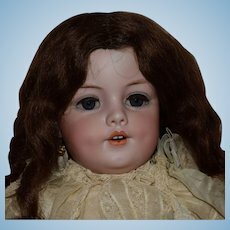 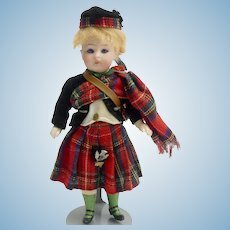 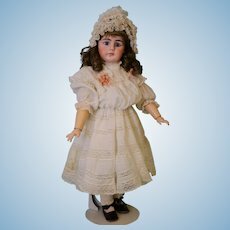 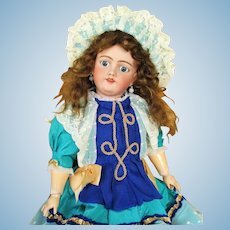 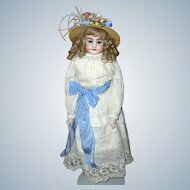 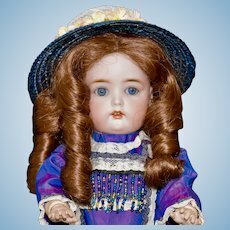 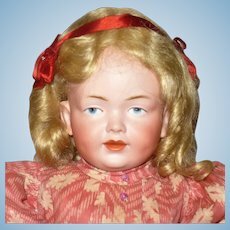 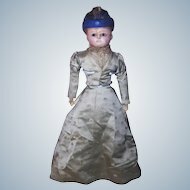 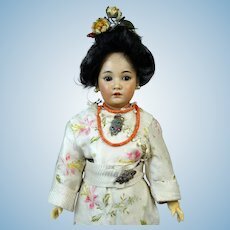 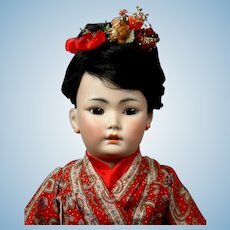 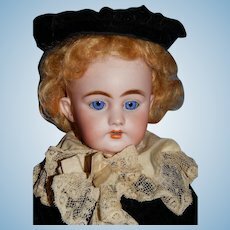 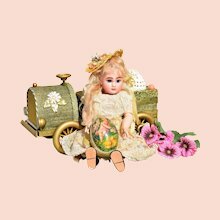 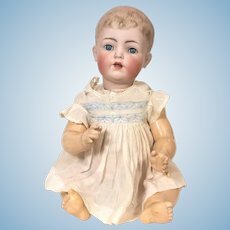 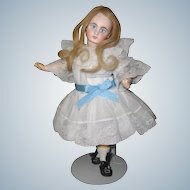 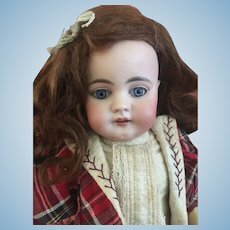 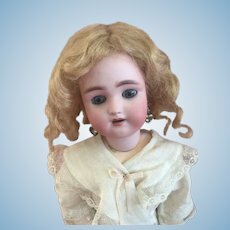 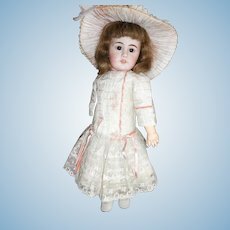 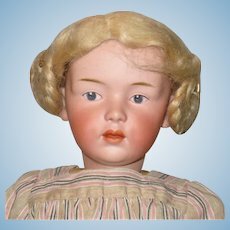 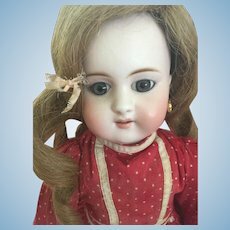 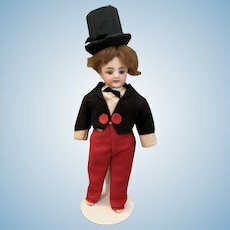 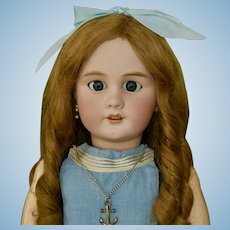 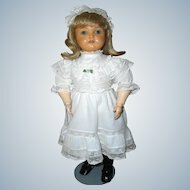 21 Inch Rare Simon Halbig #120 Character Doll, Blue Sleep Eyes, Antique Clothes, Shoes and Wig, Beauty! 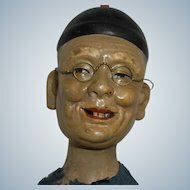 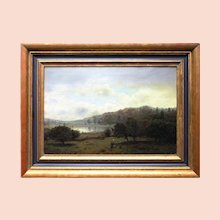 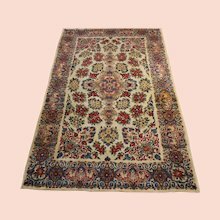 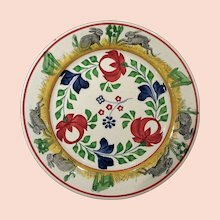 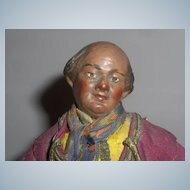 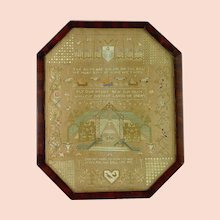 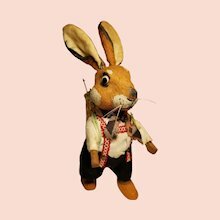 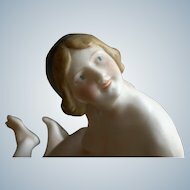 Cabinet Character Simon & Halbig 1279, A Real Charmer! 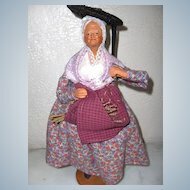 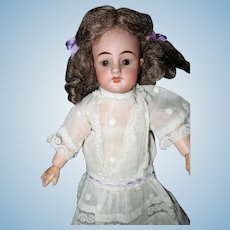 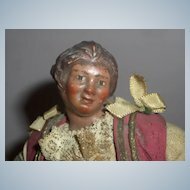 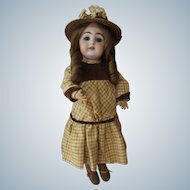 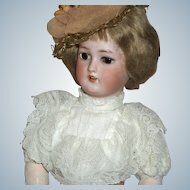 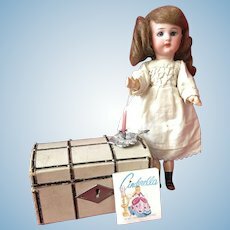 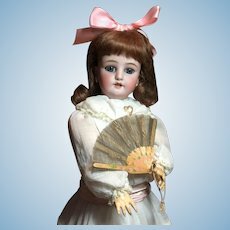 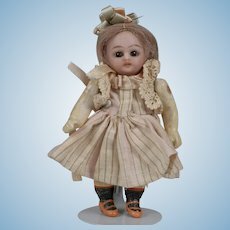 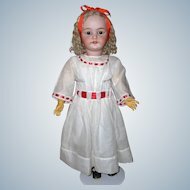 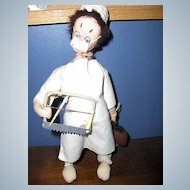 18" Simon & Halbig Brown Complexion Character Doll 739 w/ Antique Wardrobe and Early Straight Wrist. 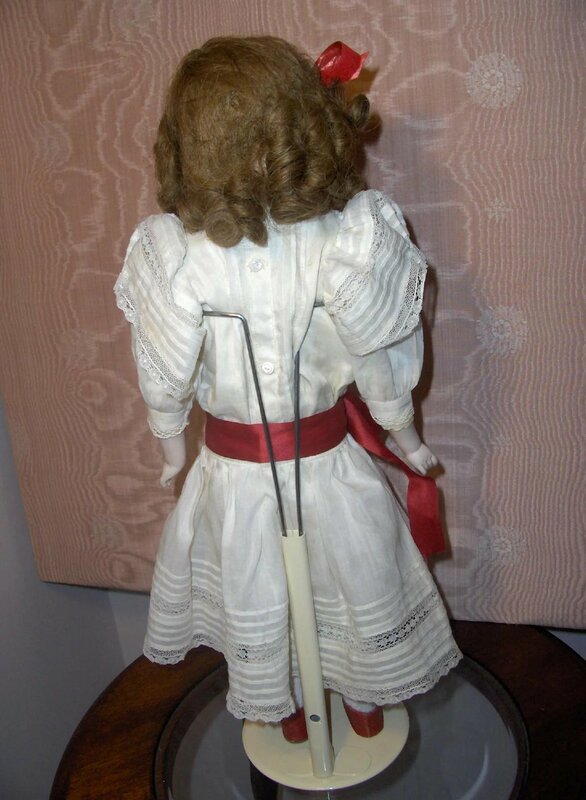 Original "Daisy" 18" Heinrich Handwerck Simon & Halbig Ladies' Home Journal Doll! 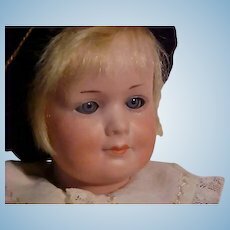 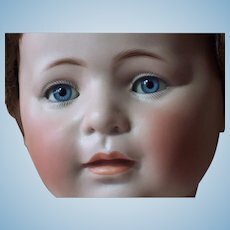 HTF Rare 19" Early Simon Halbig 908 Child Made For The French Market. 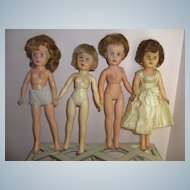 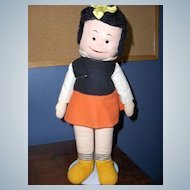 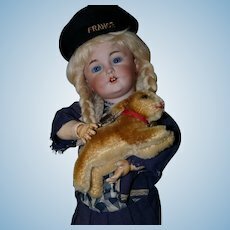 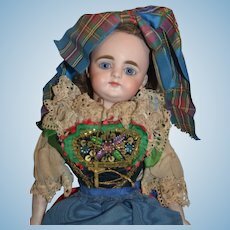 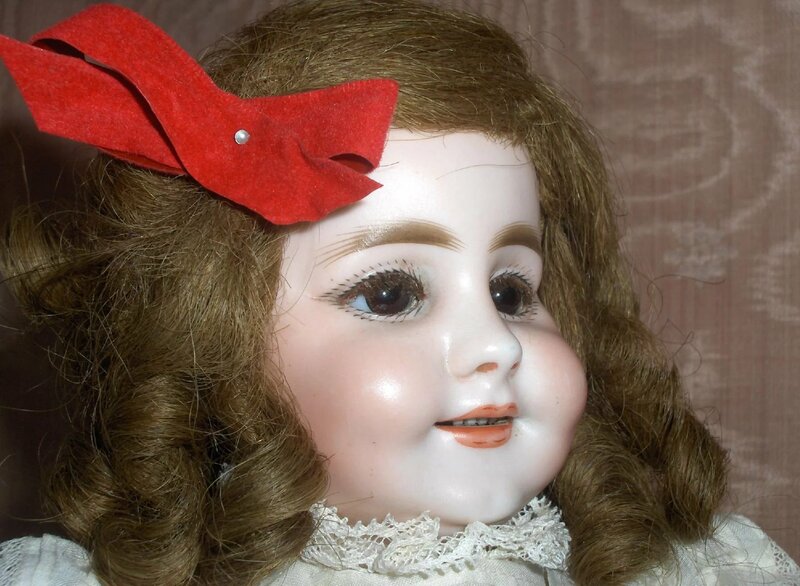 18" Antique Heinrich Handwerck Simon & Halbig "Daisy" Sister Doll w/ stamped original body. 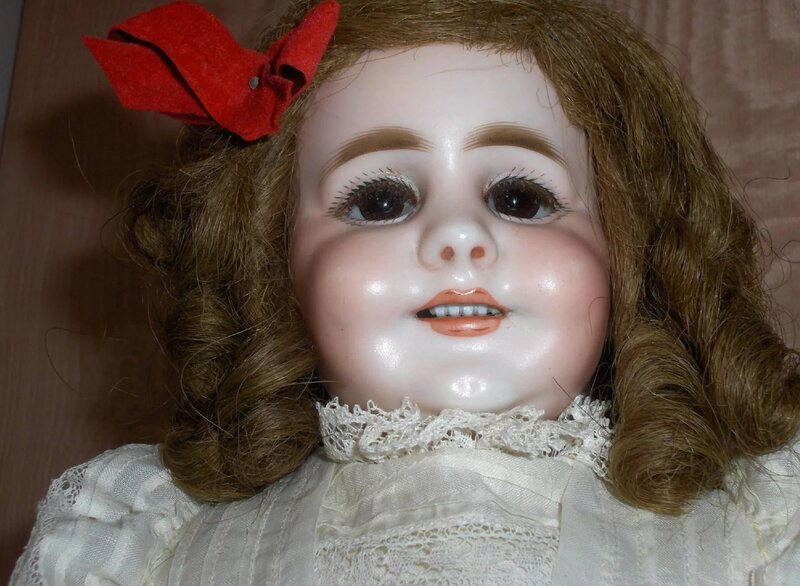 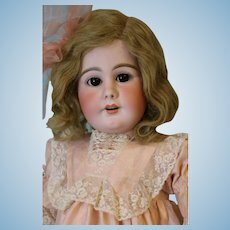 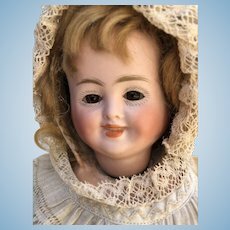 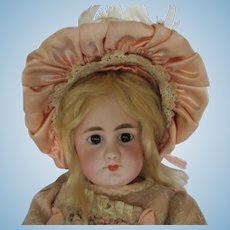 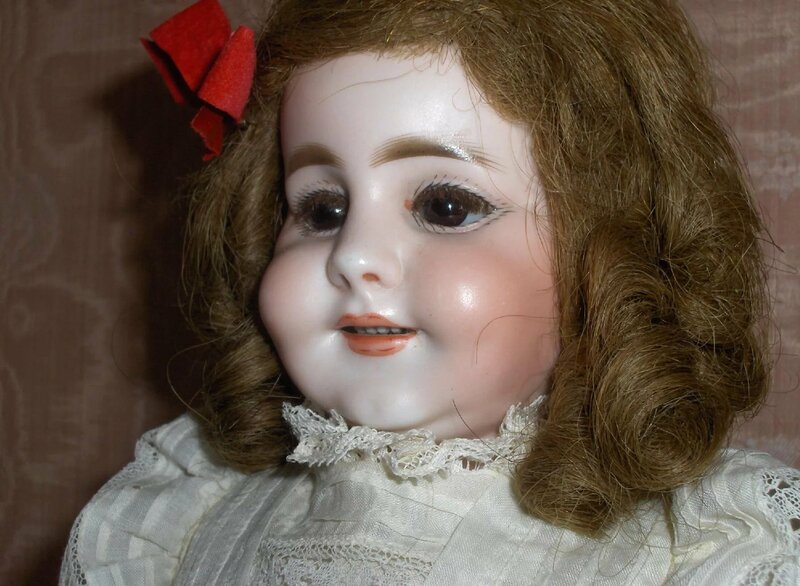 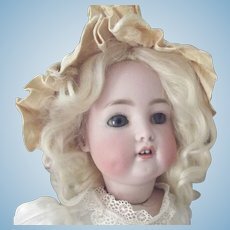 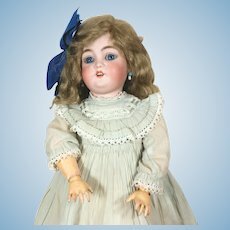 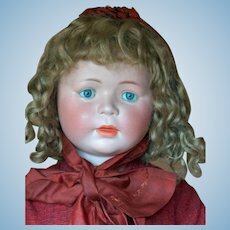 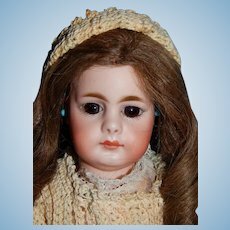 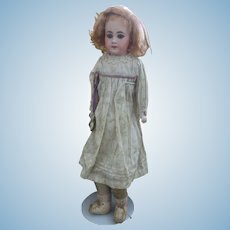 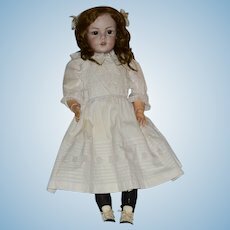 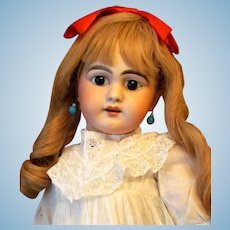 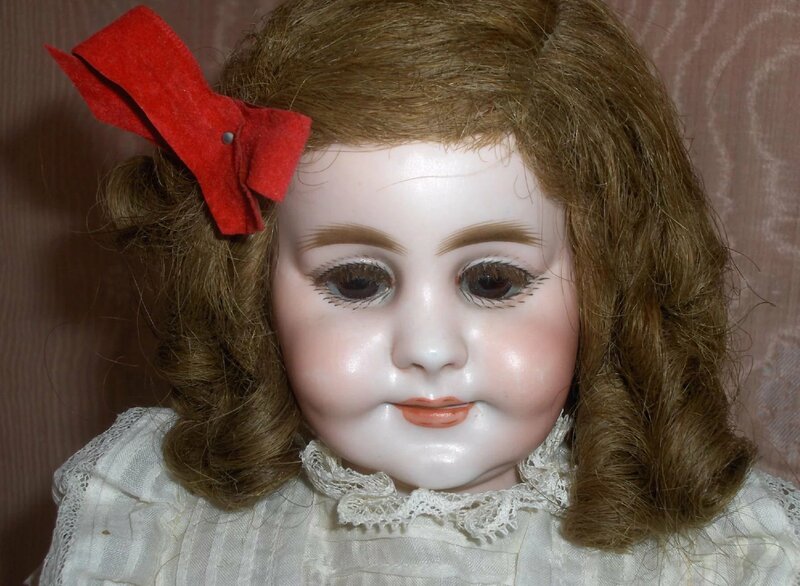 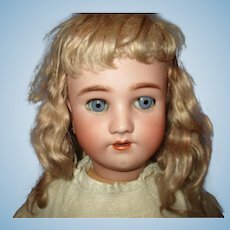 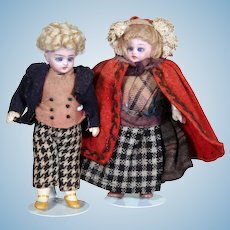 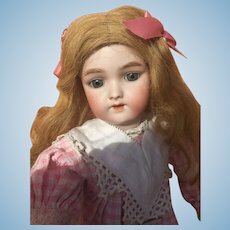 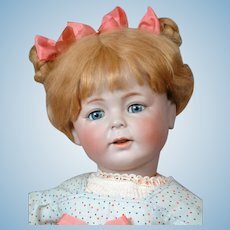 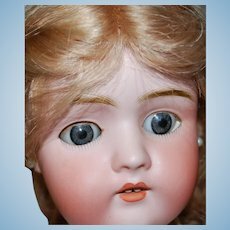 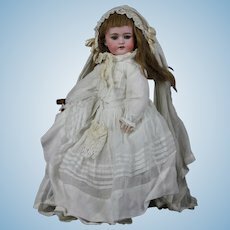 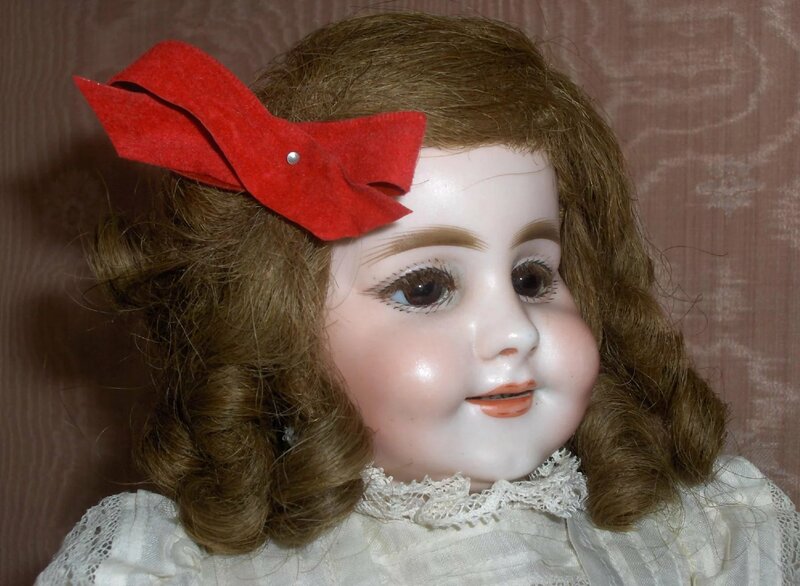 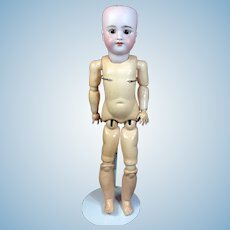 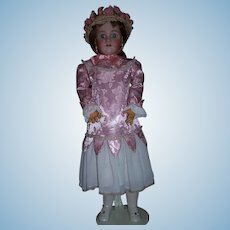 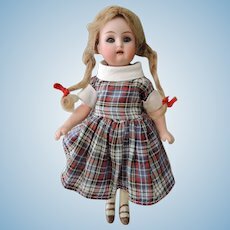 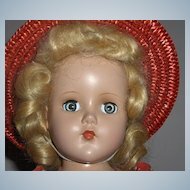 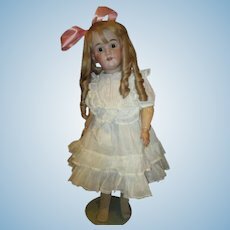 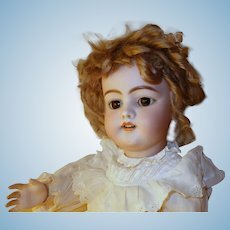 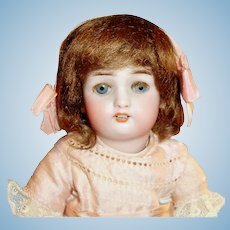 Beautiful 23” Simon &Halbig Big Eyed Doll!